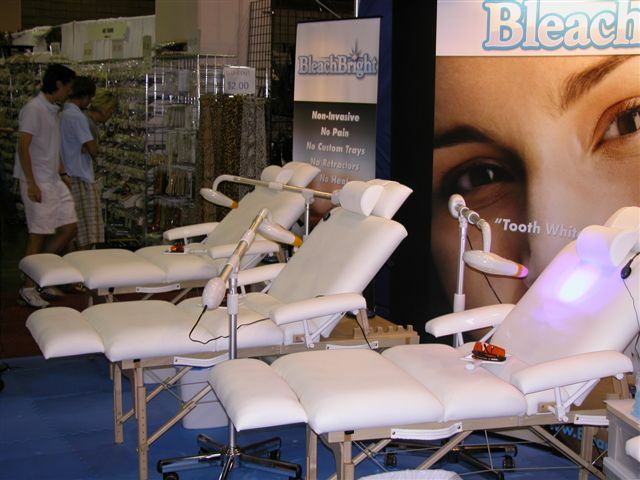 BleachBright offers Professional Teeth Whitening in 15 Minutes! Maryland, Pennsylvania, Washington D.C., and Northern Virginia. Visit the BleachBright Online Store - click here.